The Mitchell Law Group provides legal services to a wide variety of clients related to litigation and business transaction matters. We represent individuals and business entities in complex litigation in state and federal courts. We represent both Plaintiffs and Defendants in these disputes. We are also experienced in representing individuals and organizations before the Office of State Administrative Hearings (OSAH), related to adversarial proceedings brought by state licensing agencies. We represent individuals who have been seriously injured or who have had their civil rights violated resulting from police brutality and racial or sexual discrimination. 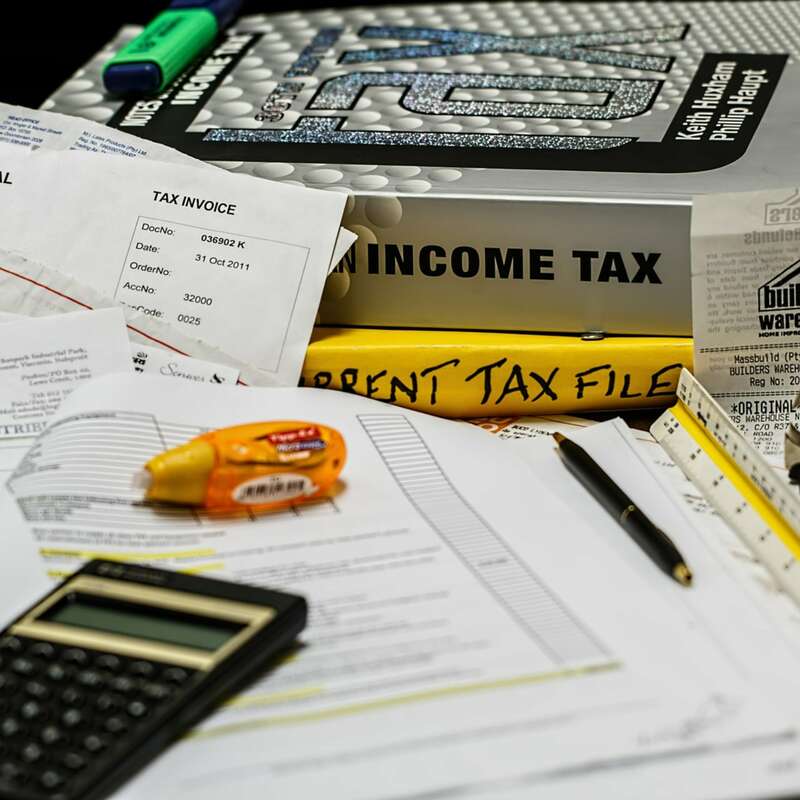 We represent individuals and companies in federal, state, and municipal tax matters. We are experienced in representing clients before the Internal Revenue Service, Georgia Department of Revenue, and in Property Tax matters. We represent individuals and small to mid-sized companies in a variety of business transactions. We represent business clients in statutory mergers, acquisitions, minority shareholder agreements and federal and state tax matters. In addition, we make sure our client’s interests are protected in negotiating contracts, real estate agreements, and employment agreements in a broad range of industries. If you would like to arrange a consultation to learn more about The Mitchell Law Group, please contact us.